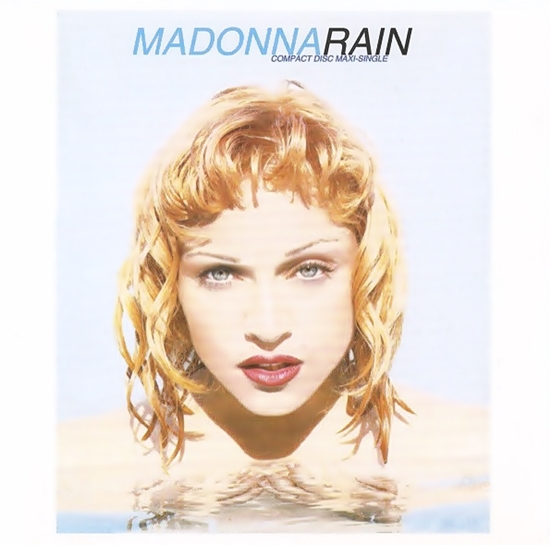 On August 21 1993, Rain made its debut on the Hot Dance Music/Maxi-Single Sales chart, bowing in at #32. 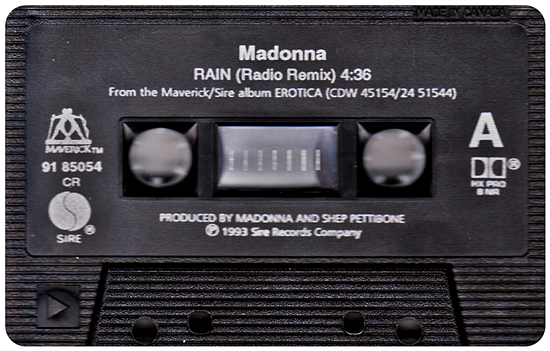 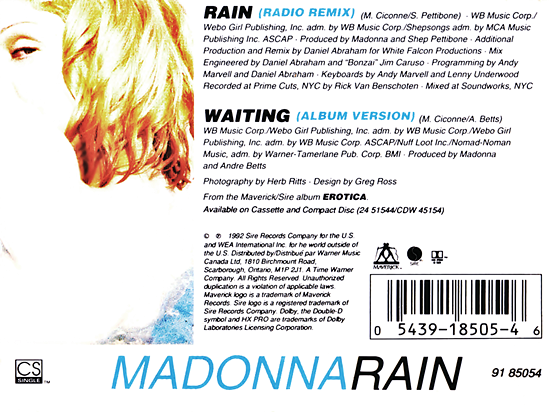 While the inclusion of non-album track Up Down Suite (essentially a dub remix of Erotica outtake Goodbye To Innocence, retitled) and a remix of Waiting provided enough incentive for most fans to pick up the Rain maxi-single, interest apparently did not extend very much further. 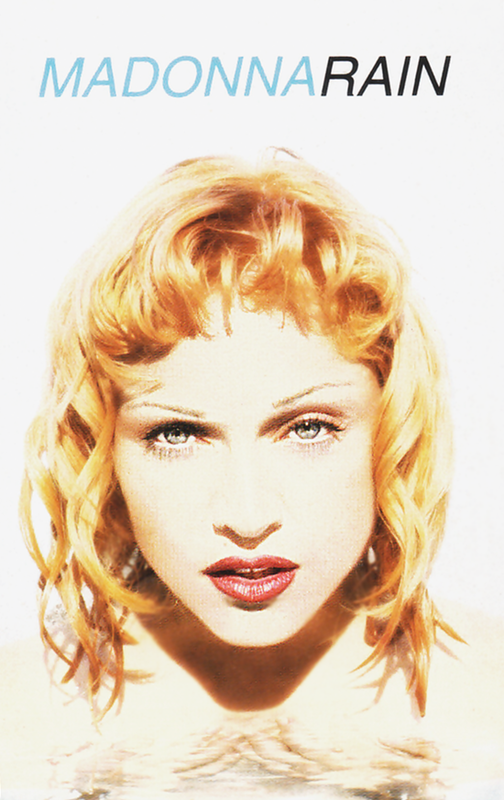 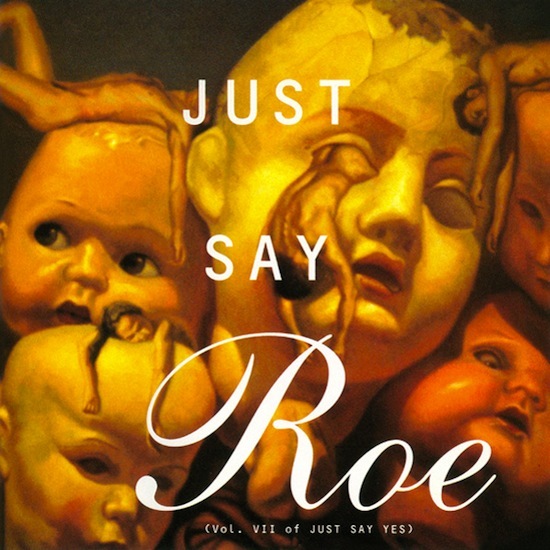 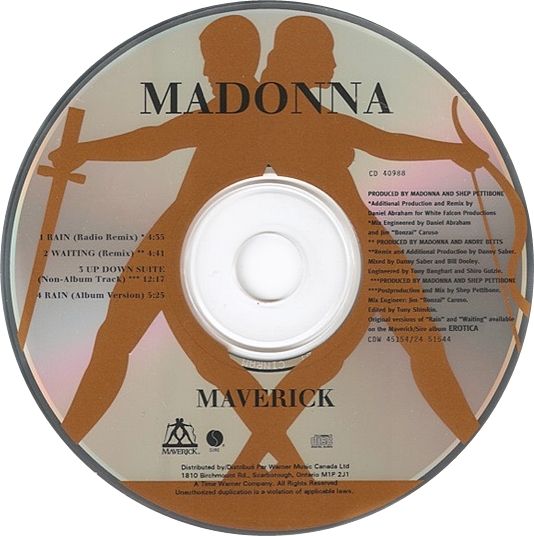 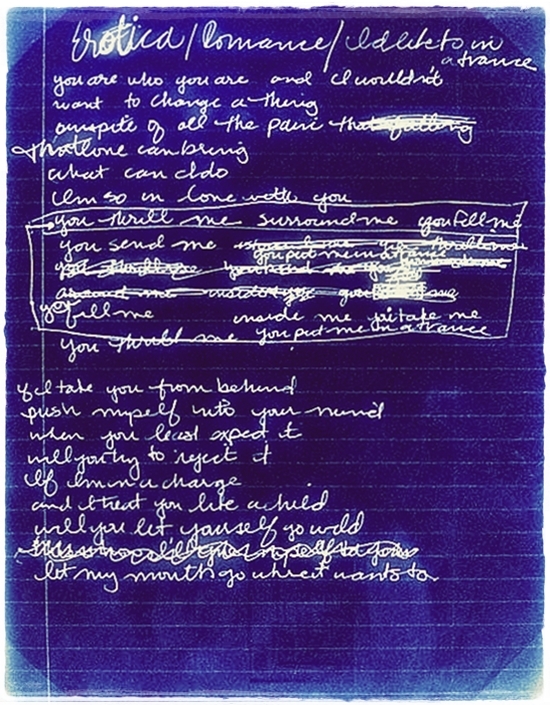 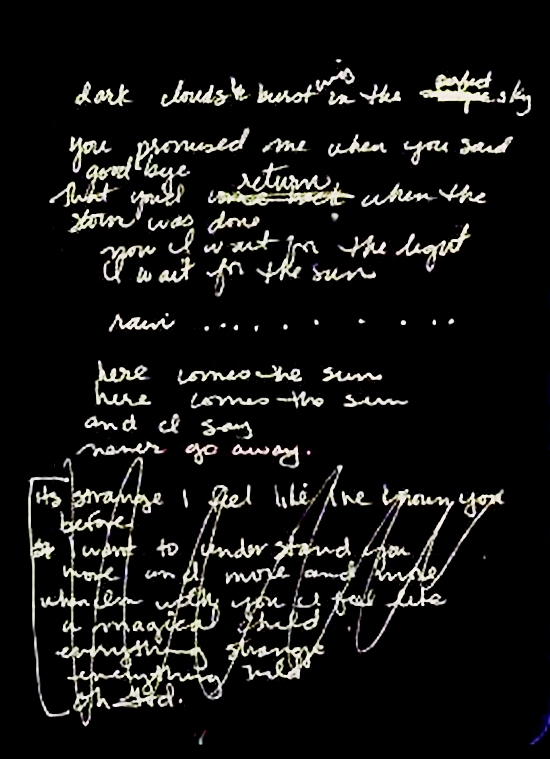 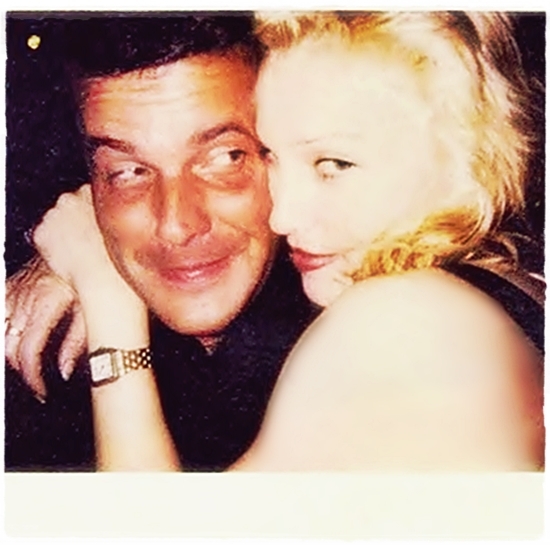 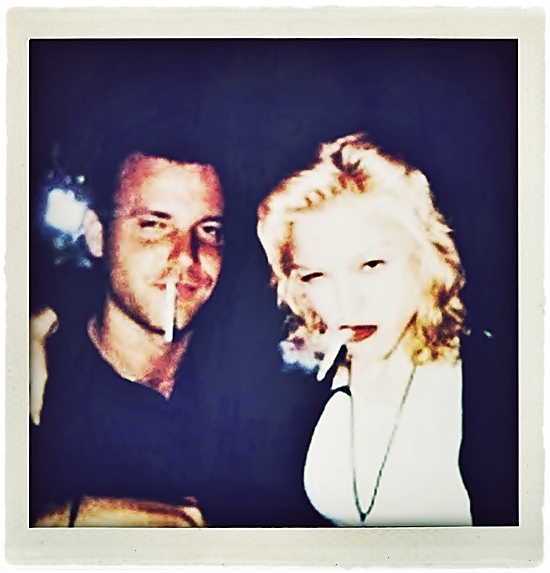 The maxi-single peaked at #13 the following week and would drop off the Maxi-Single Sales chart altogether after an unusually brief (by Madonna’s standards) six-week run.